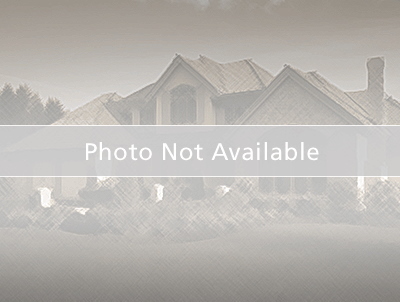 Meticulous 4 bedroom 2 bath single family home in gated community of Sereno. This oversized homesite with beautiful conservation and pond views was built in 2016 and seller has upgraded in 2016 and 2017, new gutters, enclosed lanai, storm shutters, ceramic flooring and water treatment system. Walk to the pool and come back to you home and delight in the tranquil backyard setting. A brand new Publix is opening at Ronald Reagan and 17-92. Take a few minute ride to the restaurants at Championsgate. From 1-4 at Championsgate take exit 58 folr SR 538/Osceola Polk Line Road, turn left to Lake Wilson Road, turn right to Ronald Reagan/CR 54 go left and stay straight passed 17-92 to Sereno, it will be on right and stay to left when entering gate.